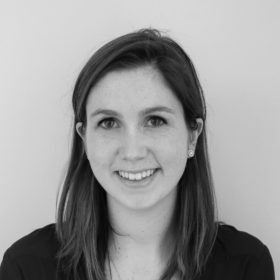 Ellie Turner is an associate at Hamilton Place Strategies, where she works with a range of clients to develop and implement comprehensive, data-driven public affairs initiatives. Before joining HPS, Ellie worked on Sen. Claire McCaskill’s campaign as Press Assistant, learning the ropes of communications and rapid response strategy, and interacting with press in a fast-paced environment. While in college, Ellie interned with Monument Advocacy in Washington, D.C., where she explored the intersection of communications and government relations on a wide array of clients. A proud St. Louis native, Ellie graduated from Washington University in St. Louis with a degree in Political Science, earning department recognition with the Grossman-Alexander prize for excellence in American politics. She also received a minor in Spanish and International Business from the Olin Business School.